Food waste recycling is good for the environment. “Beyond keeping materials out of the landfill, food waste recycling helps control methane production and returns nutrients to the environment. Using compost for agricultural crops is proven to promote higher yields and increase moisture retention (thereby reducing the amount of water needed to raise a crop). “Food waste is highly biodegradable and has a much higher volatile solids destruction rate (86-90%) than biosolids. This means that even though additional material is added to the digesters, the end residual will only increase by a small amount. Arguably, the most important reason that food waste should be anaerobically digested is for capturing the energy content. Unlike biosolids and animal manures, post consumer food scraps have had no means of prior energy capture. 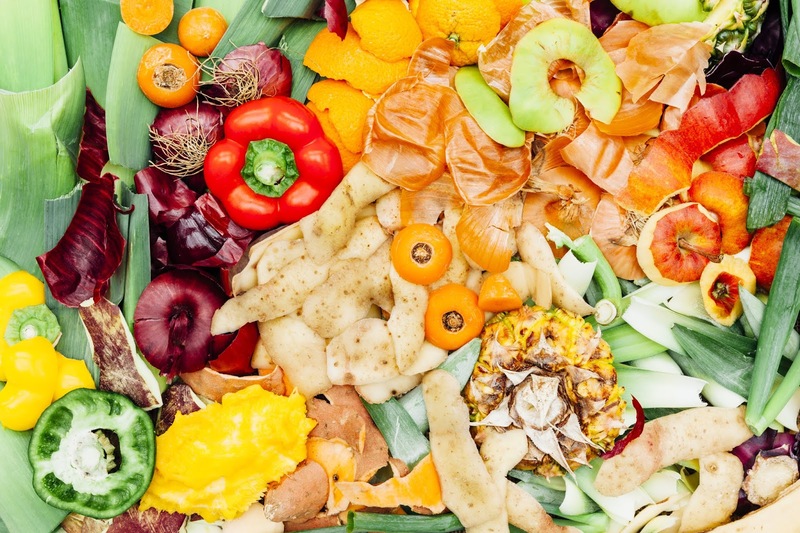 In fact, in a study done by East Bay Municipal Utility District it was revealed that food waste has up to three times as much energy potential as biosolids. As energy prices continue to climb and our nation looks towards renewable energy generation and energy independence, capturing the energy from food waste becomes more important. “Nearly half of the food in the U.S. goes to waste, which equates to approximately 3,000 pounds per second. Only about 5% of food is diverted from landfills. Whether we divert food waste to personal compost heaps, compost facilities or programs that utilize anaerobic digesters, keeping it out of landfills should be our first priority. Food waste has far too much energy potential to let it go to waste.